In the world of the McPick 2 menu and Pizza Hut's $5 menu, competition to remain the cheapest of the cheap food chains is tough. And now, Burger King took a big step forward by introducing its 5 for $4 deal. This value meal includes a bacon cheeseburger, a four-piece crispy chicken nugget, small fries, a small drink, and a chocolate chip cookie. You get these five items only. So, there's no picking and choosing involved. But, they're five prime items, and for only $4. 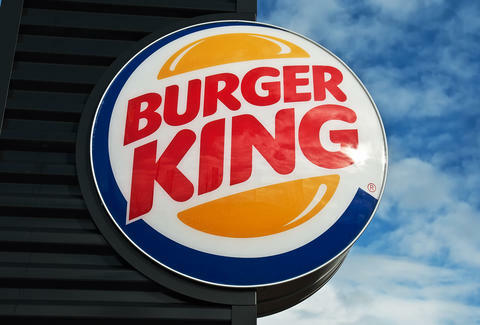 BK's North American President, Alex Macedo, told USA Today the promotion is meant to continue a "strategy of bringing people into our restaurants with great tasting food at an accessible price point," very much a thing a corporate president would tell a large newspaper. But Macedo did not say how long the deal will last. So just in case BK's ends up taking the value meal out of your greasy, ketchup-covered hands, you better get on this. And really, you can't do much else with $5. Kara King is a News Writer at Thrillist and would totally split a 5 for $4 meal with you. Send news tips to news@thrillist.com and follow her at @karatillie.